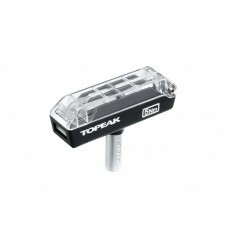 Simple, easy to use torque wrench allows for correct tightening of bolts on frame and components to .. 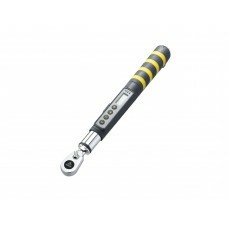 Protect your investment with the feature packed torque wrench. 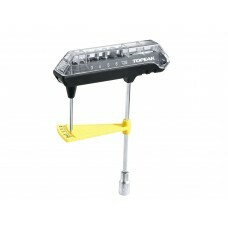 D-Torq features an 1/2" drive reversi..
Preset 5 Nm (3.68 lbf•ft) torque wrench to prevent damage to lightweight bars, forks, or posts ..
Preset 6 Nm (4.42 lbf•ft) torque wrench to prevent damage to lightweight bars, forks, or posts from .. 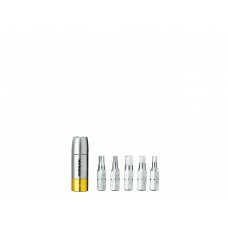 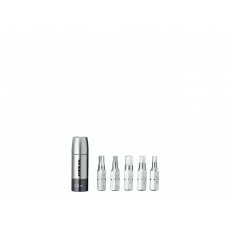 This preset 5Nm TorqSocket kit will work with any mini tool containing a 5 mm Allen wrench (or singl..